Mimulus fremontii (Benth.) A. Gray var. vandenbergensis D. M. Thomps. 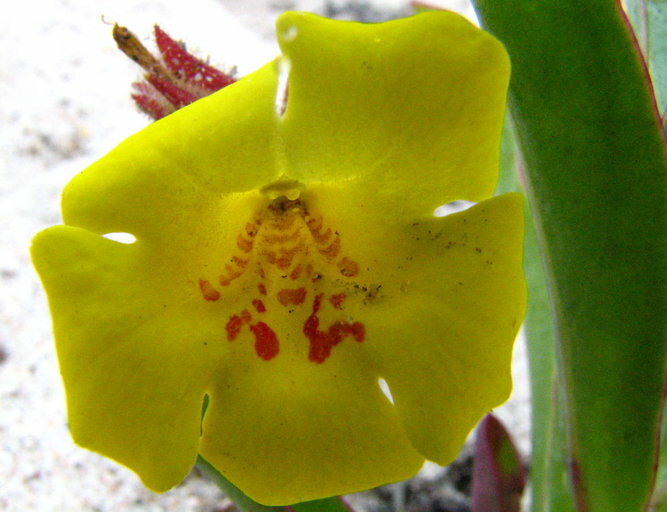 Mimulus fremontii var. 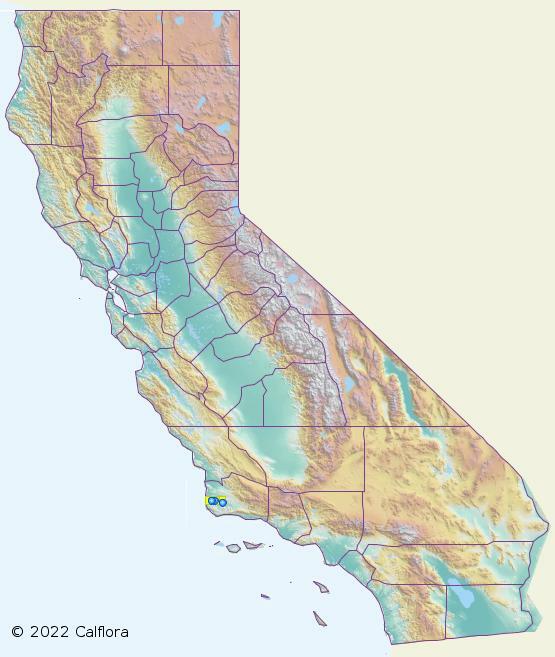 vandenbergensis, a dicot, is an annual herb that is native to California, and is endemic (limited) to California. 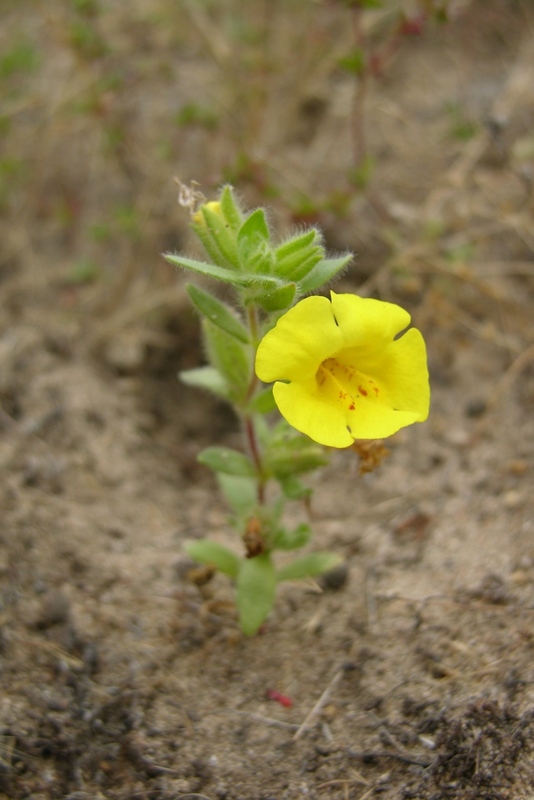 NOTE: Mimulus fremontii var. vandenbergensis is no longer an active name. 0000 0000 0612 0887:!0000 0000 0606 0165:! 2012 CNPS, San Luis Obispo Chapter:!2006 Dieter Wilken:! :! :!